LET’S HANG OUT TOGETHER ! YES, I WANT TO JOIN THE TRIBE NOW! I would like to suggest you to join the #MaxLaRoccaTribe to enjoy amazing content that will help you take hospitality to the next level in your establishment! I am also excited to share with you straight away, my exclusive free 60-page PDF of guests’ feedback, memories, celebrations, dreams and also a great resource on how to use the right words when communicating with your guests face to face, by email, through your menu or with your social media platforms! 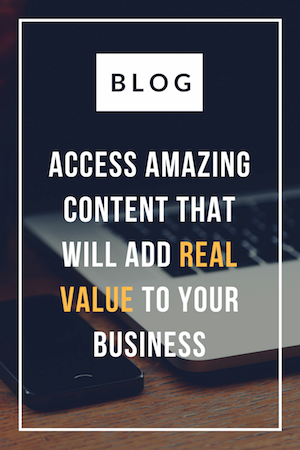 Finally, you can click the link below to access the amazing content of my Blog that will add real VALUE to your Business!